• Autoadapt dipswitch. With this function the full span of the control input signal will be used for the applicable angle or rotation. • Removable wiring box, without cable gland (M16x1,5). 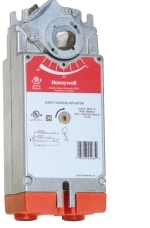 • Actuator can be locked and manually wound.